You’re no stranger to the tons of choices at the dog food aisle of the supermarket. It’s only natural to struggle with choosing the best for your dog. 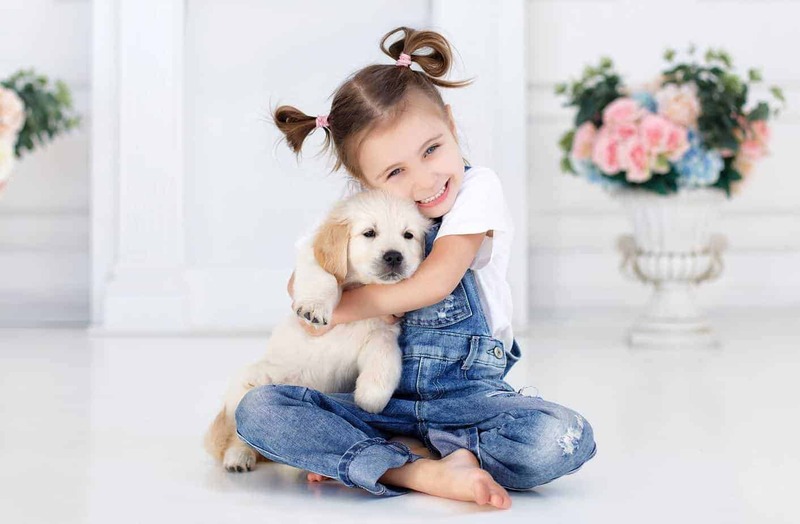 As responsible dog owners, our primary aim must be to ensure that the little puppy gets the required amount of nutrition for them to develop into a happy and healthy adult dog. There are quite a few factors you need to keep in mind when choosing the right diet for your puppy. You have to have a little planning and follow a few bits of advice to develop the perfect diet chart. Read on for a few simple guidelines. The first thing you need to do is get advice from your vet. He will examine your pup and give the best information about what food will be most nutritious when would be the best time to feed them and what amount of food to offer. Your vet will be your source of good advice for literally any issues you might face with your puppy. It’s essential that you give your puppy a balanced diet that consists of vitamins, carbohydrates, minerals, fats, and adequate water. This is required for your puppy to grow into a healthy adult. When you shop for food, check that it meets the standards of the Association of American Feed Control Officials (AAFCO). Check if they have the phrase “complete and balanced” stated on the food’s package. 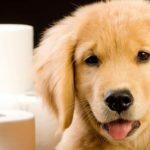 These foods will be sufficient for your puppy’s nutrition, minimizing the need for any supplements. You need to realize that the nutrition requirements vary between large breed and small breed puppies. 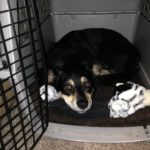 So you need to fix the dietary chart accordingly to ensure that your pup gets the appropriate nutrition according to their growth type. 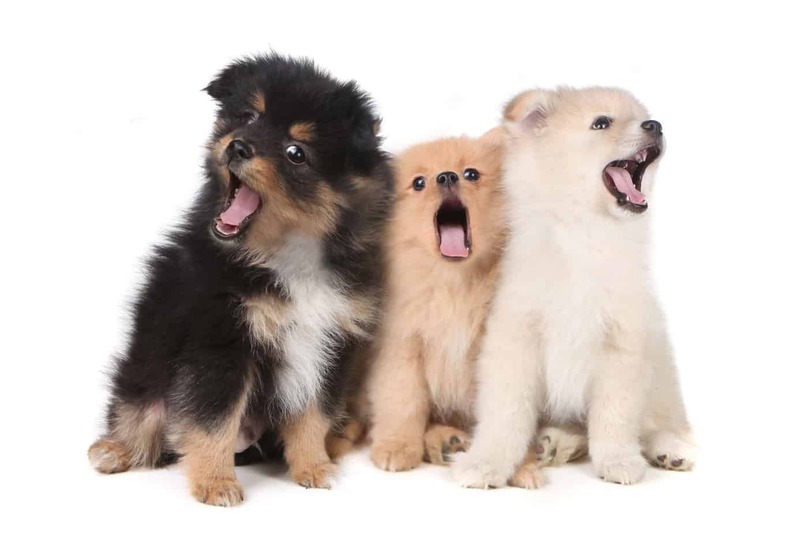 In addition to small teeth and mouth, smaller breed puppies have a faster metabolism than larger puppies. So keep food with a high-calorie count that is easier to chew, to suit their higher energy levels. Toy and teacup breed dogs may require more frequent feedings. Large breed puppies are generally slower paced compared to small breed ones. So they require food that’s usually lower in energy density. Large breed puppies need to be grown more slowly to avoid joint pain which might occur if they are overfed. It’s essential to make up a routine of how and what you are feeding your puppy. This is required for you to keep up with the puppy’s appetite and to ensure that they don’t get an upset stomach. It’s best to keep the puppy with the mother during the first 6 to 12 weeks. The mother must nurse the puppy as the mother’s milk is the best source of nutrition for the puppy. 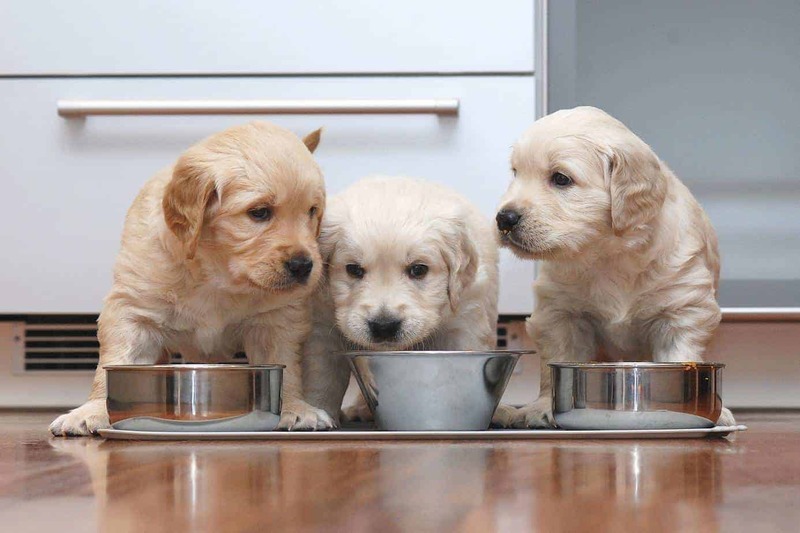 During this time puppies need to be fed at least four times a day. Make sure this is puppy food and not adult food. Unmoistened dry food should be given to large breed puppies by 9 to 10 weeks, and for small breeds, it should be fed by 12 or 13 weeks. You have to look out for your pup’s physical features by this time. They will start to lose their pudginess and pot belly and form a more mature body type. You can bring down their feeds to three times a day by now. This is the usual time to get your puppy spayed or neutered. This procedure is likely to reduce their energy requirements so you can start feeding them twice daily. Also, it’s a good time to switch from puppy food that is rich in nutrients to food that supports adult body maintenance. Switching to adult food needs to be done gradually throughout one to two weeks. Instead of omitting puppy food altogether, make sure to mix portions of their food with increasing amounts of adult food, while decreasing the amounts of puppy food. The best way to evaluate this is to keep an eye on their physique. After 10 weeks you should check to see if you can feel your puppy’s ribs, the top of the bones at the back should be visible. Also, no fat should be felt on the ribs. You can refer to growth-and-weight charts which are available online to track your dog’s progress and adjust their food portions accordingly. It’s best if your puppy is more on the lean side as opposed to being overweight. If your pup is leaving food after a meal or looks a bit chubby, it might mean you’re over-feeding them. On the other hand, if your dog seems too thin or exhausted, then he might need more food. It’s best to avoid foods such as macadamia nuts, raw bread dough made with yeast, chocolate, raisins, and avocados. Food made with onions, chives, and garlic; salty food such as potato chips should be avoided. 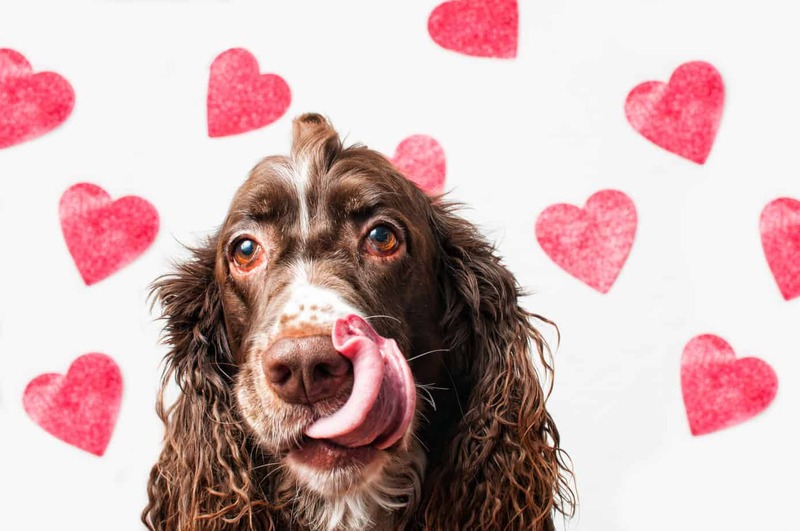 Food that is sweetened with Xylitol causes liver failure in dogs. Hence food such as candy, baked goods, and gum should be strictly prohibited. Any food with large amounts of dairy products, such as cheese, should be avoided because they contribute to obesity. Also, make the transition over to adult food when it’s the appropriate time. 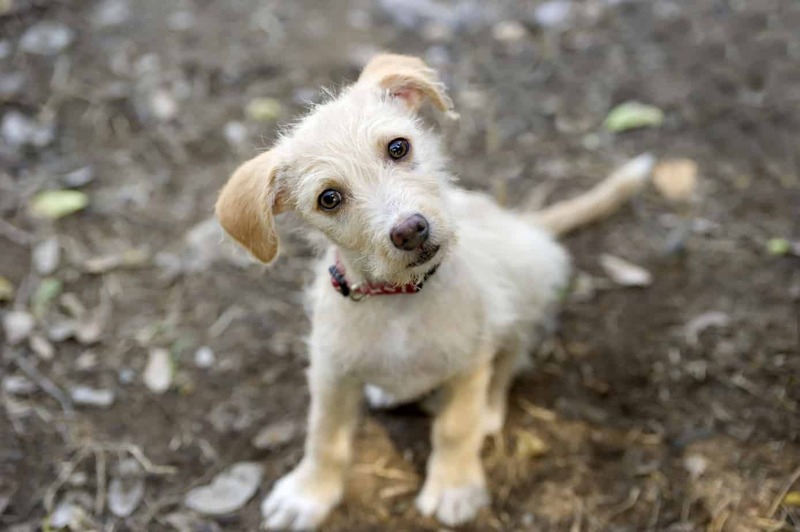 Feeding puppy food for too long can lead to orthopedic problems or gaining too much weight. Large breed dogs, such as Doberman Pinschers, Great Danes, and Labrador Retrievers, need special attention when it comes to selecting their food. Over-feeding them may develop joint and skeletal problems. Food for large-breed puppies is formulated so that it is lower in calcium and phosphorous, as excess levels of these may lead to skeletal problems. They are more abundant in fiber and have fewer calories. Bringing a puppy home from the foster care brings immense joy to the entire household. Although you must be responsible for taking good care of feeding the puppy. Giving them the right food will ensure their health and confirm that they grow up in the appropriate size. So follow the above tips to ensure your puppy gets the right nutrition and grows to be a strong and healthy adult dog. Shawn Richards is a content writer at FeedFond. He’s a doting father not only to his two children but also to his two Golden Retrievers. Check out more of his articles at FeedFond.com.